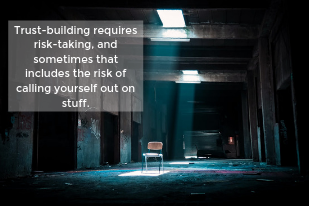 Last week’s tip about the value of candor when you’ve screwed up triggered another walk down memory lane, to a time shortly before Charlie Green and I joined forces, when a colleague’s courageous admission taught me an unexpected lesson about trust-building. Join me as we roll the clocks back. Something recently made me think about a check I bounced about a gazillion years ago. (Some of you might actually remember the days of writing checks.) 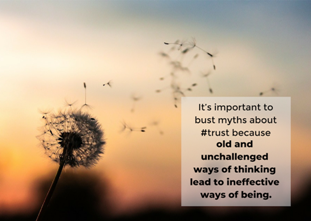 Reflecting on the situation and how I handled it then, I see two important trust-building lessons worth featuring today. 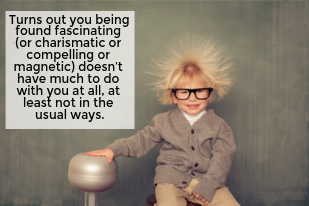 We can all benefit from learning how to be found a smidge more charming by clients, even the humblest of introverts among us. Not in a disingenuous way, of course, but in a way that creates an immediate and meaningful connection. 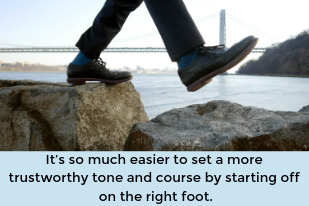 This Weekly Tip gives you an unexpected insight into how to do that—one that’s also surprisingly palatable and easy. Every once-in-a-while, Charlie Green and I are in the same place at the same time. 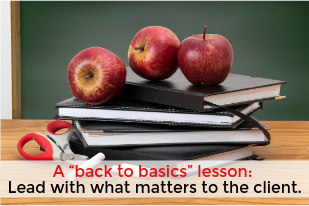 I recently got to hear him speak at a DC-area event, and a conversation with an attendee reminded me of a simple yet critical lesson. This one applies to at least three kinds of client communications, including how you write your proposals. Last week’s tip focused on what I’ve recently come to call “micro-moments,” and how you train yourself to respond in them. I included concrete suggestions for the most trustworthy responses in two scenarios. This week, I add two more. 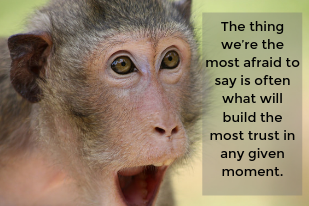 Charlie Green and his The Trusted Advisor co-authors assert that trust is often built with small gestures. Building on that theme, consider the importance of what I’ve recently come to call “micro-moments,” and how you train yourself to respond in them. 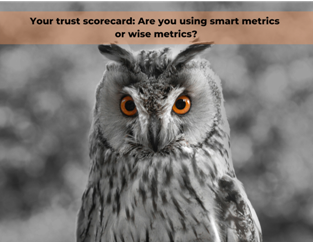 Your trust scorecard: Are you using smart metrics or wise metrics? I’m on a culture kick the last few weeks, as it’s been a hot topic of conversation with clients lately. 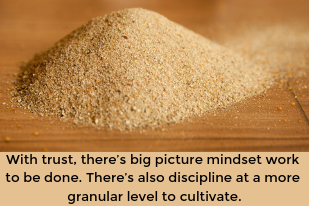 This week’s tip focuses on the problem with using conventional measures to figure out whether organization-wide trust initiatives are working, and what to do about it. In short, there’s a difference between smart metrics, and wise metrics. 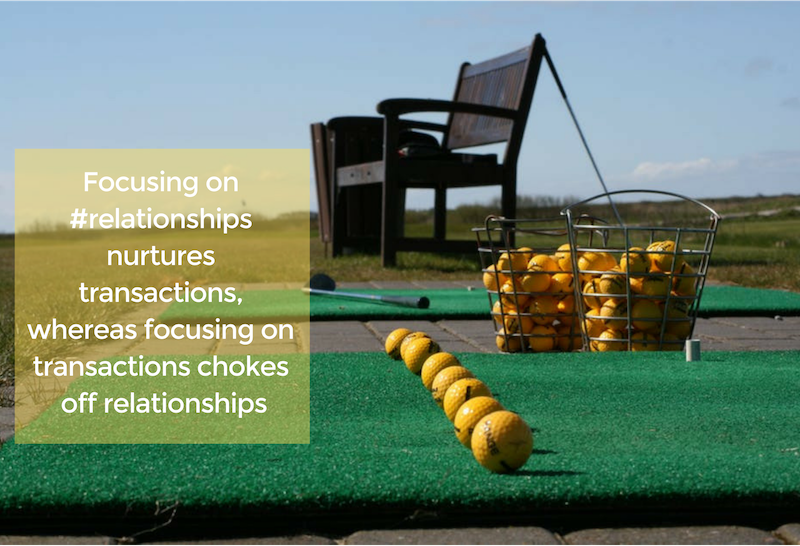 Last week’s tip on creating a high-trust culture reminded me of a compelling story about one global CEO’s take on how to resolve the disconnect that can exist between the trust principles we all aspire to and the ways we’re incented to do business. We shared this story in The Trusted Advisor Fieldbook. It came about when my co-author, Charlie Green, had the opportunity to watch Bill Green, then-Chairman and CEO of Accenture (and no relation). Bill was addressing a very senior leadership group at the end of a two-day offsite. I’ve been having a lot of conversations with clients lately about how to create a culture of trust. Here’s a four-part “test” to see how well you’re doing on that front. In The Trusted Advisor Fieldbook, Charlie Green and I asserted that there are two basic dimensions of trust-based organizations: virtues and values. Virtues are the personal qualities that high-trust people embody—tools like the trust equation help here. Values are what guide the decisions and day-to-day actions in the organizations people work in. We said that in high-trust cultures, virtues and values are consistent and mutually reinforcing. 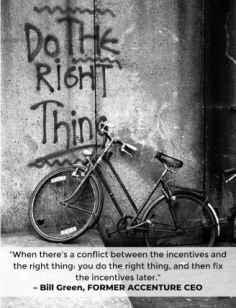 Old and unchallenged ways of thinking lead to ineffective ways of being. Consider three common myths about trust-building that could be standing in your way.